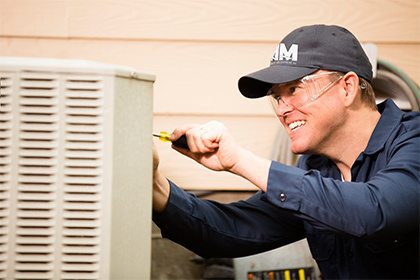 At Montwest Mechanical, we provide HVAC installation, maintenance, and repair services at both the residential and commercial level. 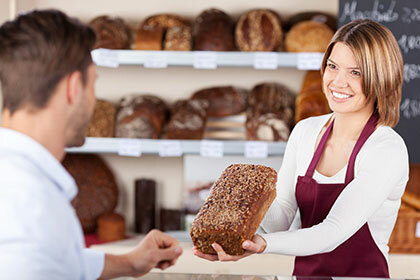 With competitive prices and friendly staff, our goal is to provide you with impeccable service at all times. By consistently being innovative leaders in the industry, we aim to provide customers with energy efficient systems that will save money over a lifetime. Your family deserves to enjoy clean, quality air and complete comfort all year round, and at Montwest, we’re happy to provide it no matter what. Our specific services include installation and repair for air conditioning, water heaters, furnaces, humidifiers, fireplaces, and thermostats. An experienced team of expert technicians are certified and trained to supply these services in both small scale and large scale units. It all starts with the consultation, where we will work alongside with you to give you the fairest estimate. After that, we will install the necessary products with great skill. Once the job is done, we will always be available for maintenance services, and if necessary, repairs. You deserve only the best, and that is what we provide. We offer consultation services to provide you with an honest quote of what your home or office needs in regards to heating and air installation. Specifically, we offer installation for air conditioners, water heaters, furnaces, thermostats, fireplaces by qualified technicians. Expert technicians will be available for maintenance needs. We guarantee to make all necessary repairs for your HVAC systems before problems become worse and more costly. .
Energy efficiency is important to both you and us. Our systems run as efficiently as possible, benefitting the environment and reducing your carbon footprint, and of course, helping you save in the long run. 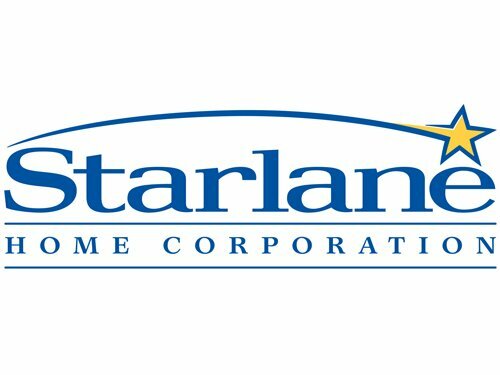 "Montwest Mechanical has been a valued trade-partner for Starlane Home Corporation for over 20 years. Montwest has shown itself to be a reliable and knowledgeable contractor for our low-rise operations. They are always accessible and quick to respond to our ever-changing building environment. Their after-sales service has always been reliable and prompt. We look forward to many more years working together." 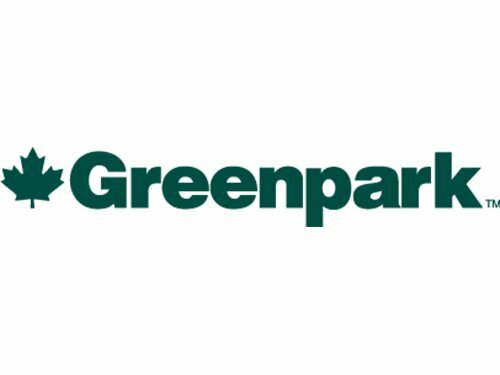 "Greenpark’s reputation for providing quality homes since 1967 is partially due to partners like Montwest. For many years, Montwest Mechanical has provided HVAC services that have kept Greenpark purchasers warm and happy. Thanks to the entire team for providing consistent service that maintains our standard of excellence." 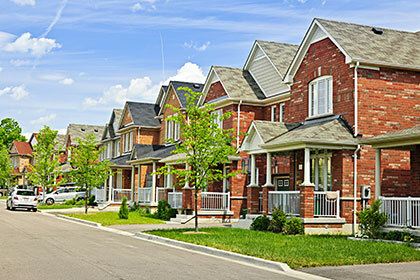 "I approached Montwest Mechanical Inc because I needed a HVAC contractor for our residential subdivisions. Montwest assisted us by keeping us on budget, on schedule with the highest quality of workmanship. Montwest’s service program has been great for our homeowners, keeping calls to our office limited and ultimately keeping our homeowners happy. I have found the experience of dealing with Montwest a pleasure from start to finish on each jobsite. I would recommend Montwest to anyone who needs a dependable HVAC contractor." "Montwest has been a long standing trade with our company for almost 20 years due to their service and fair pricing. The principals have always been very hands on and a pleasure to deal with. 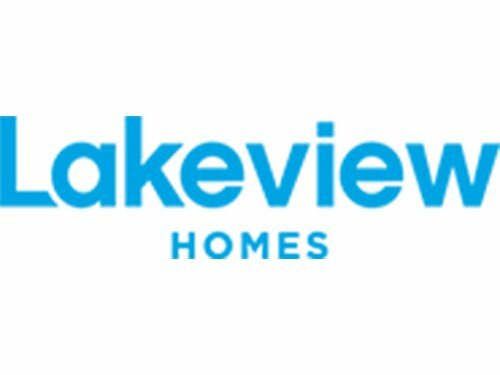 We look forward to many more years of working together to make sure our buyers experience complete satisfaction." "Montwest Mechanical is a reliable and dependable contractor. With a knowledgeable and an experienced team, it is reassuring to know we are in good hands. Montwest is always willing to go the extra mile to ensure the job is properly completed and any servicing following is promptly handled. We appreciate the years of successful work together and look forward to many more."